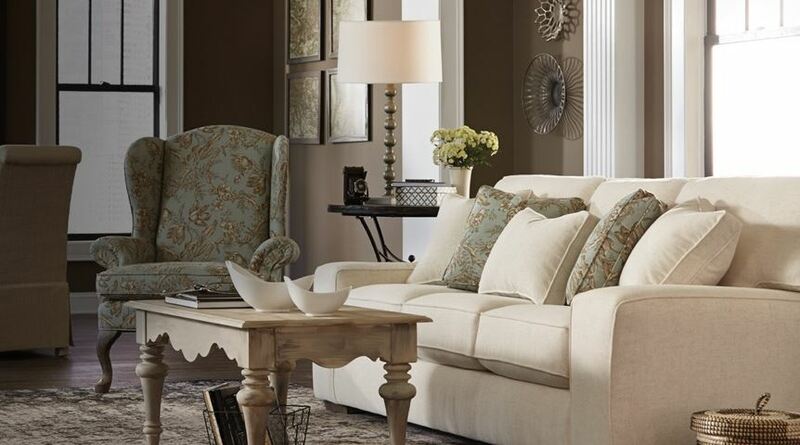 Best Home Furnishings is committed to quality and the total satisfaction of their customers. The company's success story began with a very simple theme: make the best quality product at the most affordable price. While the Best Home Furnishings of today no longer resembles the Best Chairs of yesterday, one thing has remained constant: their commitment to quality and the total satisfaction of their customers. Best's product selection has grown to hundreds of different styles all available in over a thousand diverse cover selections made to order in days, not weeks. Only from Best Home Furnishings and Gallery Home Furnishings. Click on a Catalog link below to shop.